Fish and potatoes boiling in a pot of hot water may seem fairly rudimentary for a culinary experience. But when you take into account that we’re talking about a few hundred pounds of both, boiling outdoors in a large metal kettle over a pile of wooden logs, it’s a whole other scale of operations! 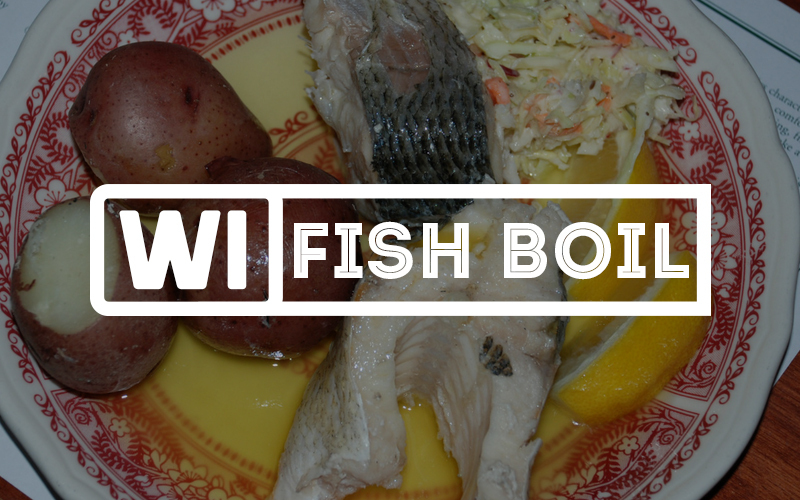 Welcome to the Door County fish boil, a Wisconsin tradition that has prevailed over time and is still a big part of the local fabric of the community. Driving around Sturgeon Bay, Egg Harbor, Fish Creek, Ephraim or Ellison Bay, signs for fish boils abound. You can experience a fish boil at many area restaurants.